We’re a group of talented Shetland musicians, who release our high octane maelstrom of feverish melodies on audiences throughout the islands, and beyond. 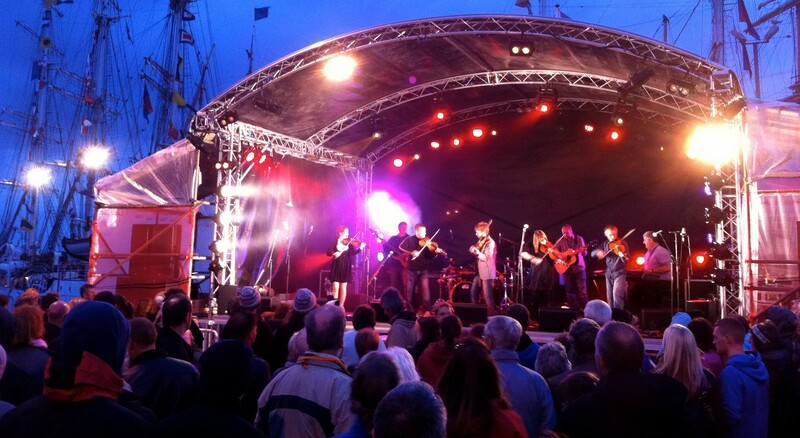 We have a Shetland fiddle driven line-up, backed by a multi punch-packing rhythm section. Our repertoire is drawn from our own Shetland tradition as well as Nordic and Celtic influences. If you want to hear what a ‘high-octane maelstrom’ sounds like, head over to our media page!